We collaborate with both students and parents for a successful college application and placement. Identify student interests, strengths, and goals. Align student and parent objectives. Develop a list of right colleges. Guide student in developing ideas and writing essays. 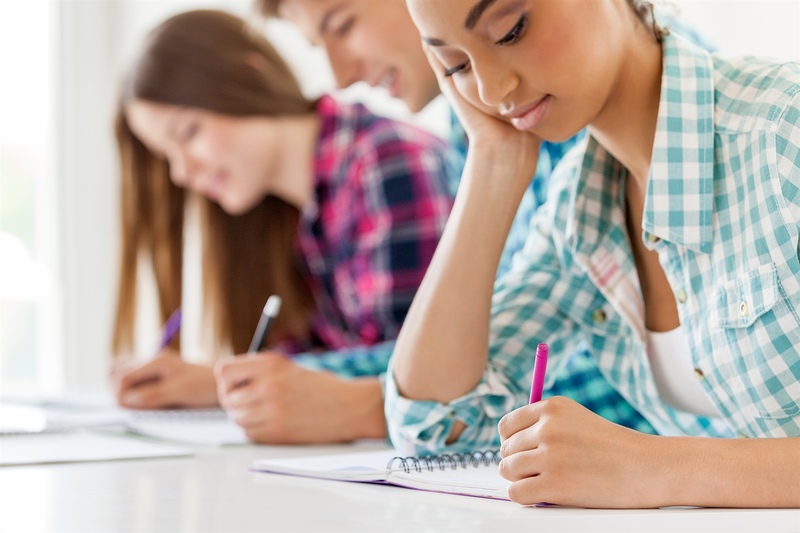 Edit and finalize common application essay and supplemental essays with student. Review, edit, and finalize common application. Develop a college application timeline and help to manage application details. Prepare students for interview, as needed. Evaluate options and assist for final enrollment decision. Address parent and student concerns and help to alleviate any college related stress. Our Students are Accepted to Hundreds of Colleges Across US, Canada, and Europe.